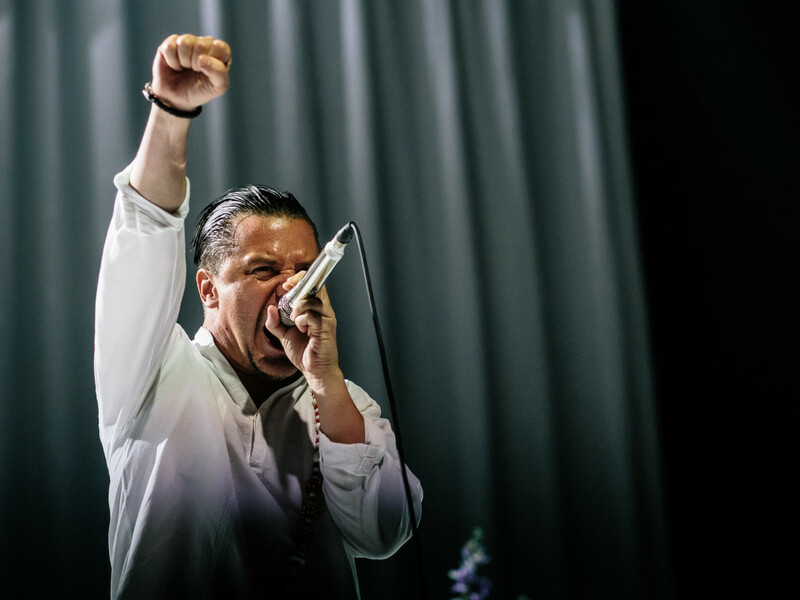 As one of Austin’s larger music venues prepares to close its doors for good, one of rock’s most iconic bands paid the city a visit after an absence of decades. 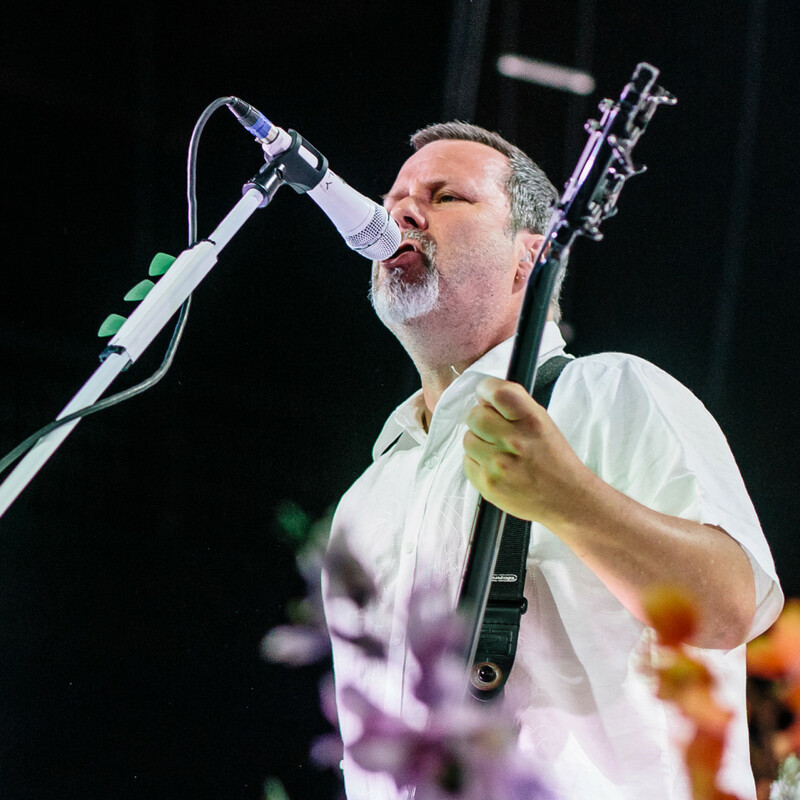 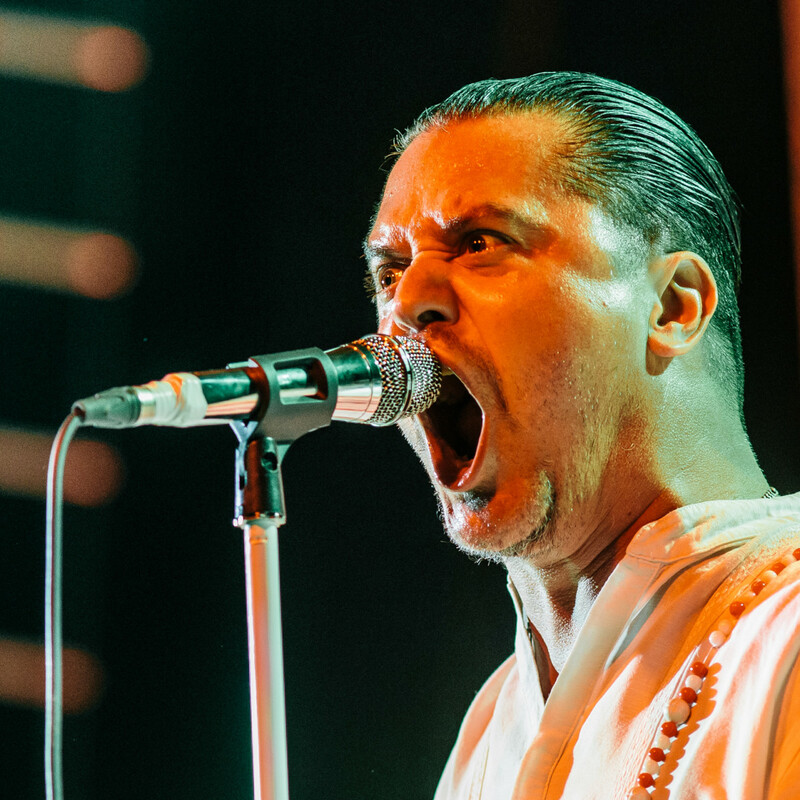 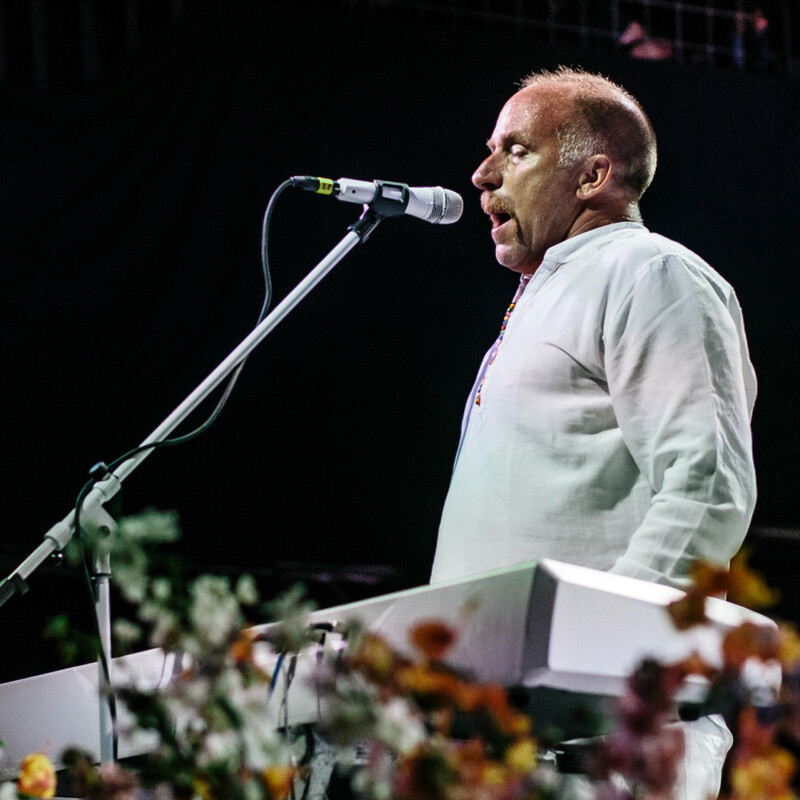 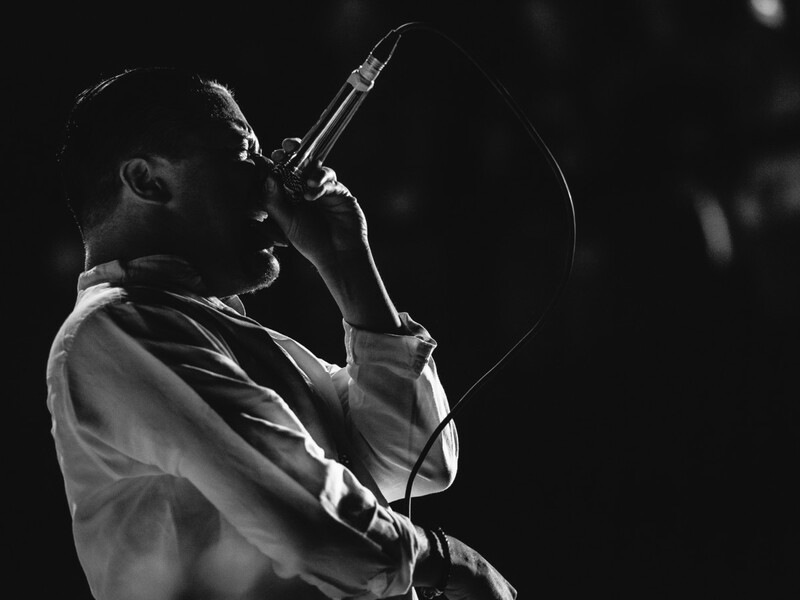 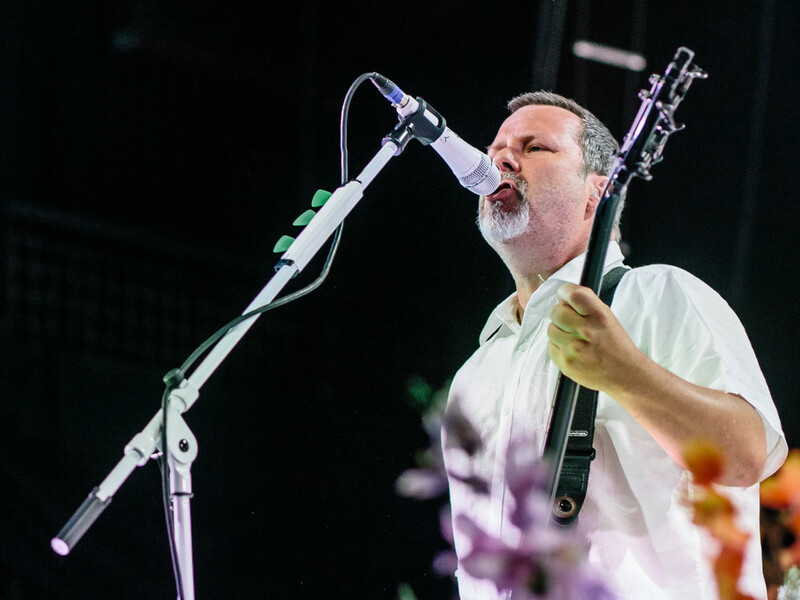 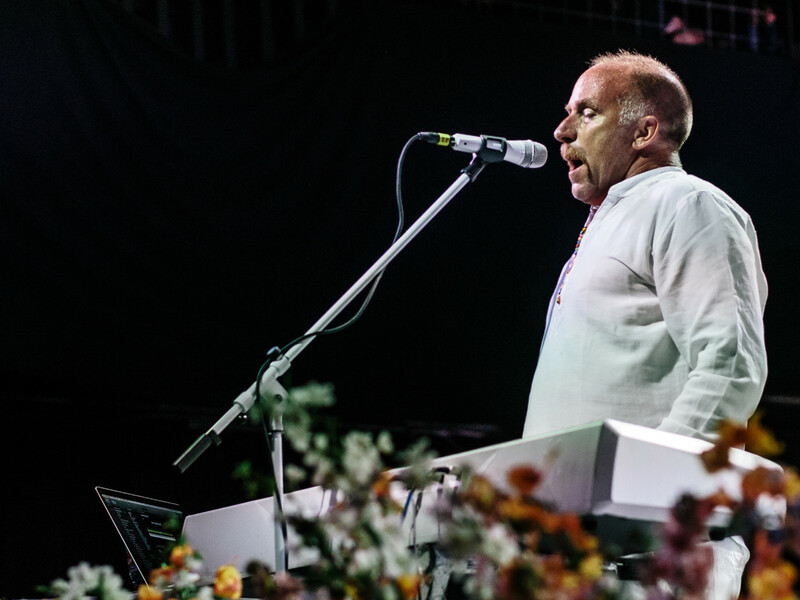 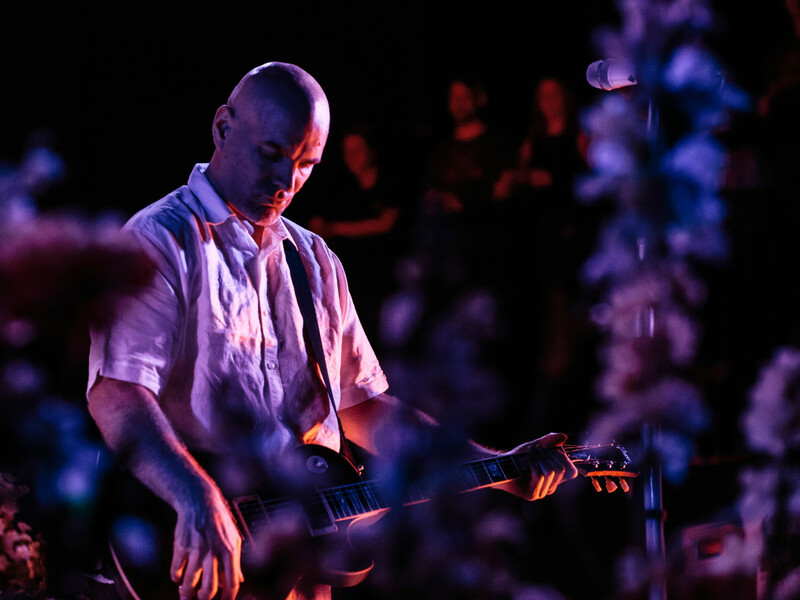 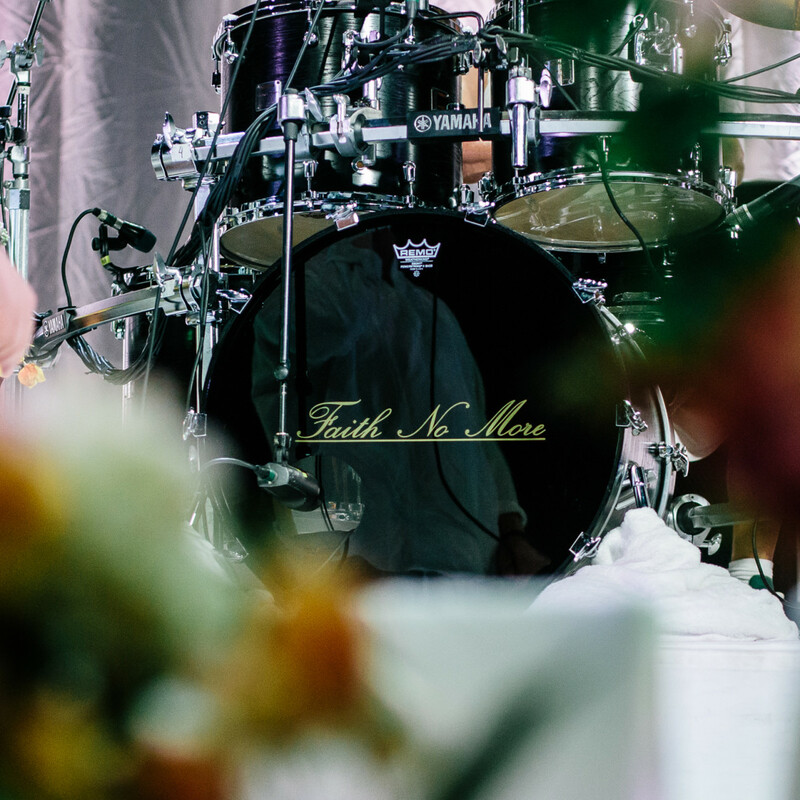 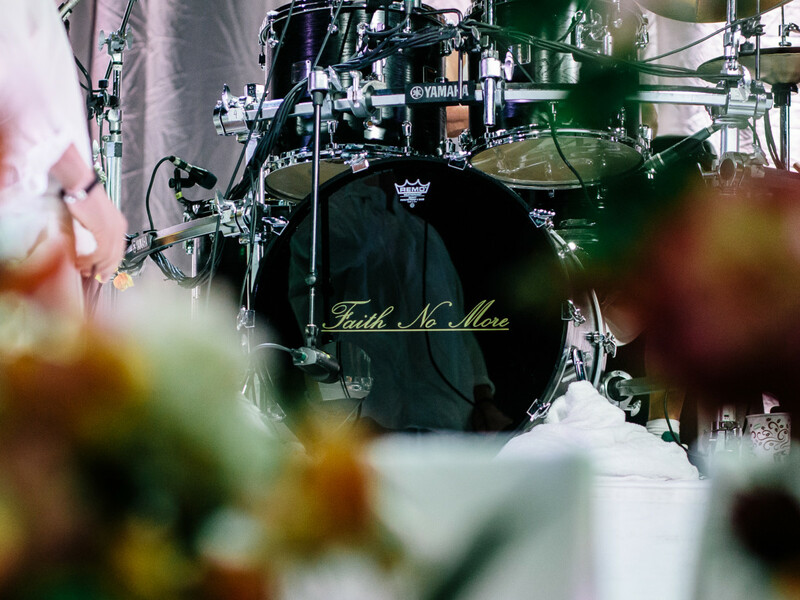 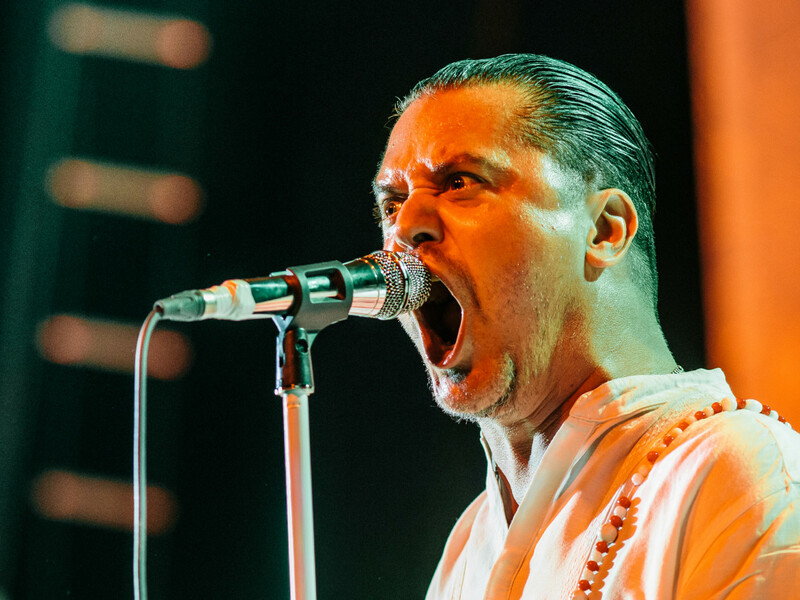 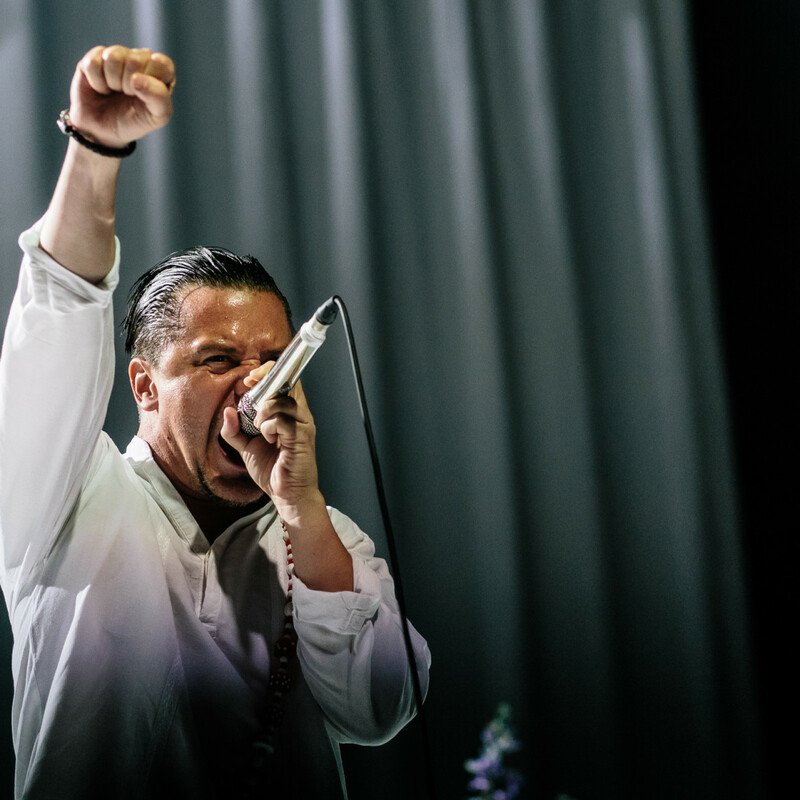 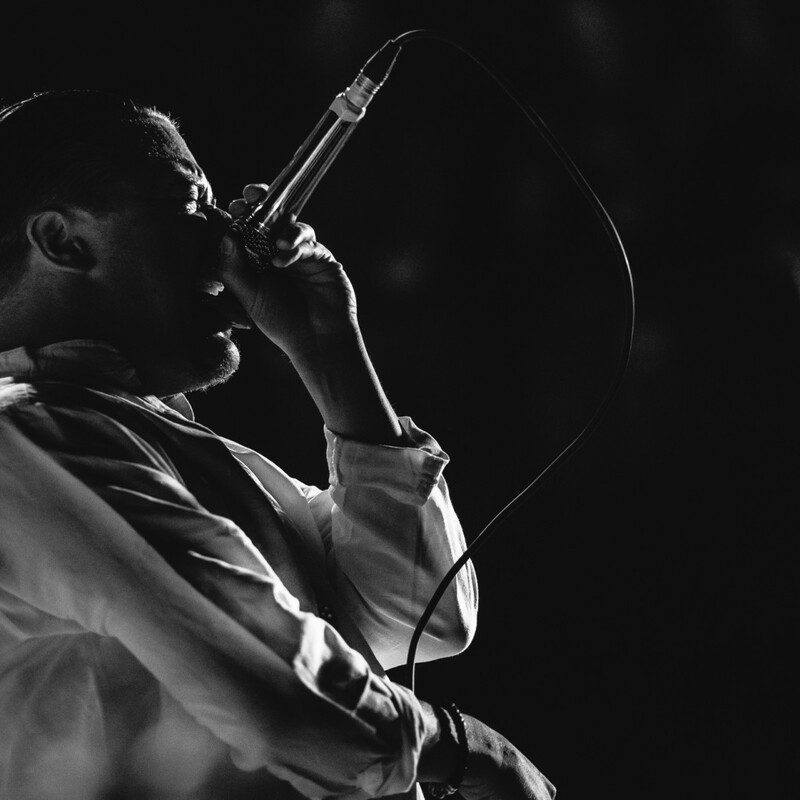 If it felt like an eternity since Faith No More played Austin, that’s because it had been nearly 20 years since the influential San Francisco band had set foot in town. 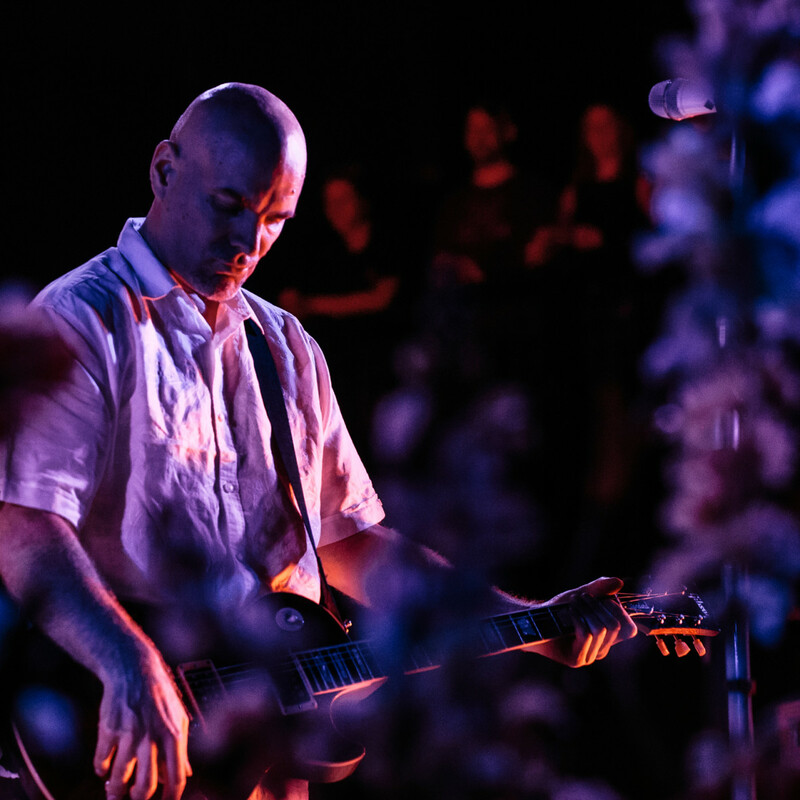 Touring behind its first release in 18 years, Sol Invictus, the band played to a sold-out Austin Music Hall crowd on Monday night.